My interview on Focal Point & video on Viral Phase!! and then click on playlist and select either "Classical" or "Jazz" genre in order to see my video live! 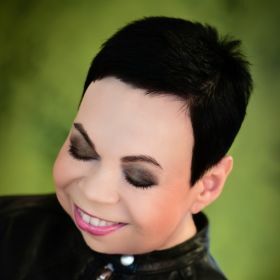 Olja Vira (aka Olga Virezoub) is a Russian-German composer, pianist, music producer, author - researcher, publisher and poet based in Hanover, Germany.